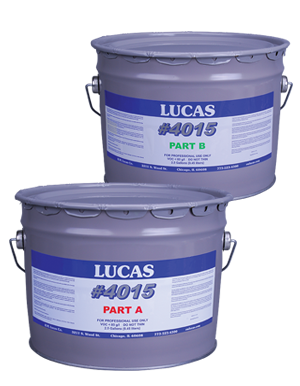 Water-based primer for preparing asphalt surfaces for application of Lucas #8000 Silicone Coating and #4500 Semi-Selfleveling Sealer. Improves adhesion and prevents asphalt bleed through. Use with #8000 in ponding water areas for increased adhesion.